GRAMBLING, La. 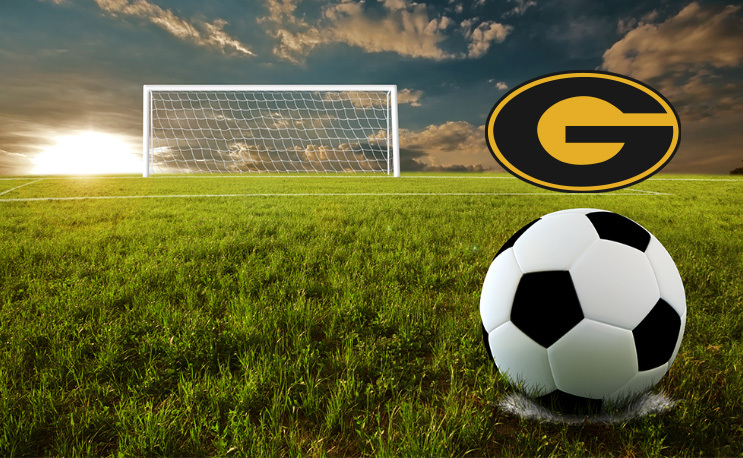 – Grambling State Director of Athletics Paul Bryant announced Tuesday the hiring of Justin Wagar as the women’s soccer head coach, effective May 26. Wagar brings 15 years of coaching experience at the collegiate level to Grambling State. He has coached on the NCAA Division I, II and NAIA Division I levels, compiling a 111-84-17 record. His teams have earned nine playoff bids and made two appearances in national tournaments. Prior to Grambling, Wagar served as the recruiting coordinator and top assistant coach at Portland State University. Before Portland State, Wagar coached at nearby Eastern Oregon University, where he led the team to a 26-10-4 record between 2015 and 2017, which made him the winningest coach in EOU history. In 2015, the Mountaineers qualified for the national tournament with a 17-3-1 record. That year, they posted the seventh-best record in the nation and had the fourth-best defense and 14th- best offense in the country. Wagar has also made coaching stops at New Mexico Highlands University, Eastern Washington University, Brigham Young University-Hawaii and Utah Valley University. Wagar played collegiately at BYU-Hawaii from 1998-99, where he captained the team as a sweeper and led the Seasiders to the most successful season in school history. A native of Kennewick, Washington, Wagar graduated from BYU-Hawaii in 2007 with a bachelor’s degree in exercise science.